I’m very excited about my new release! 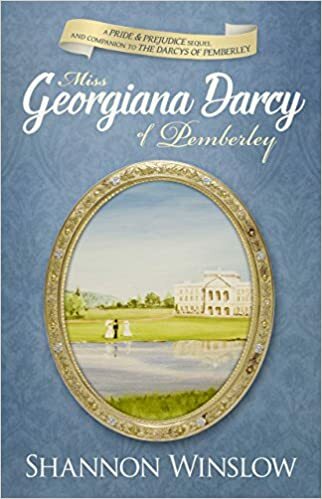 As the title implies, it’s a Persuasion tie-in with Jane Austen herself as narrator and heroine. It’s available in paperback, audio, and ebook formats through major online booksellers Amazon and Barnes and Noble. Don’t you wish Jane Austen could have enjoyed the same kind of romance and happy ending she was always careful to create for her heroines? Perhaps she did after all. This book represents the journal Jane Austen wrote alongside her last, most poignant novel. In it she unveils the story behind the story – the truth about her previously unknown romance with a sea captain of her own, paralleling the story of Persuasion. She meant the novel to stand forever in public homage to the very private love affair she could not reveal to anyone at the time. Now, however, there’s no longer any need to keep the story concealed. But I’ll let Jane tell you about it in her own words. It is her secret, after all. I could not have done it even a few years ago. But now the pain – though never far from my mind – has eased to a familiar, settled presence that I can bear without desperation, and the memories are objects I can view with more tenderness than despair. Sitting at my writing desk at our beloved Chawton cottage, I gaze out the window toward the path that leads to the door. No one is there; no one ever is, at least not the one most fondly looked for. And yet looking has developed into a habit of longstanding duration, an unconscious exercise in futility over the twelve years since he went away. Now the wars against the French are finally at an end, and still he does not come. So it is time to lay aside any lingering hopes I have secretly cherished in that regard. My fires are at last tolerably quenched, and I have reconciled myself to the prudence of never fanning the remaining embers ablaze again. 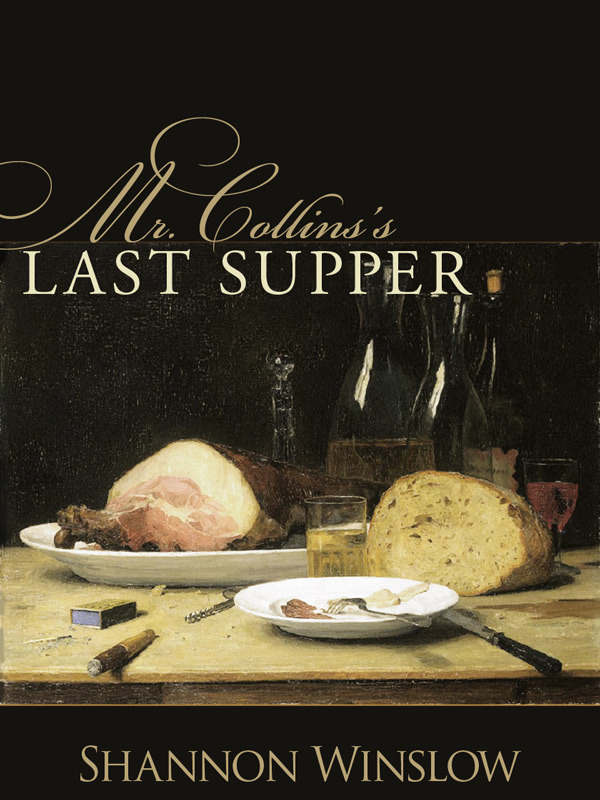 Instead, I have determined to instill the warm essence of my recollections into a novel about youthful errors, mature love, and second chances – to write the story I would have preferred for myself, one which embodies all the early promise of the genuine article but a more felicitous conclusion than providence has seen fit to authorize. *sigh* So poignantly sad, don’t you think? But don’t worry. I have something extra special cooked up for the ending – a little surprise for you… and for Jane! I wanted to share these two unsolicited comments about the book from people I’ve never met. It makes my day when I receive encouraging notes like this, and they’re too good not to share! If all this is true, then I accomplished what I set out to do. I hope you’ll agree. I really like The Persuasion of Miss Jane Austen. 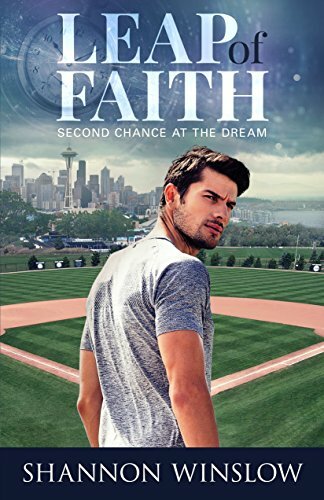 This sounds a fabulous read, Shannon, hope you are making great progress with it! 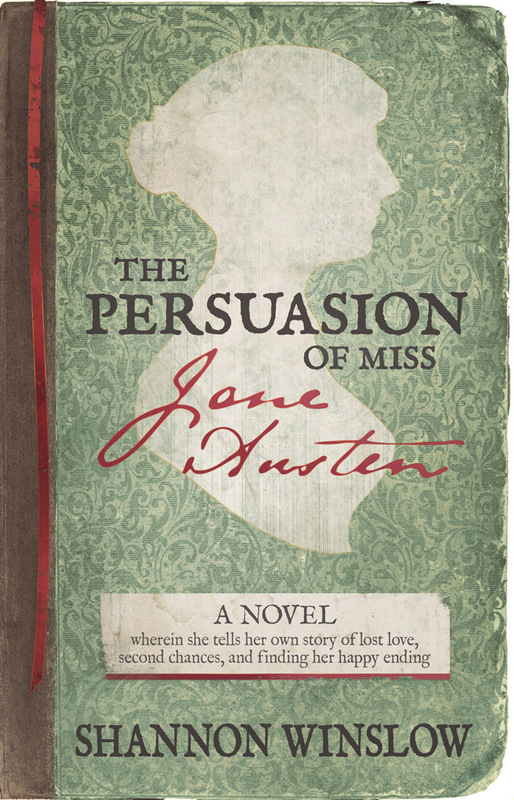 Persuasion is always vying with P&P for me as my favourite Austen read. Okay, one vote for PMJA! Thanks, Cassandra. This is the most ambitious novel I’ve attempted thus far. I hope I can pull it off. 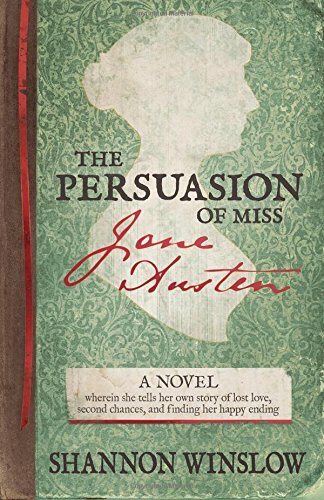 I want to do justice to JA and to Persuasion, which runs a very close second to P&P for me too! Poor Jane! It’s so sad that she could not have had her own happy ending…until now! I love the title and I’m sure it will be perfect!! But then again I may be a little biased. Congrats! OK…I have been thinking about Jane Austen…if she had married and had a child, would she have had the time to think/write about her ideas…I remember when I was raising my children…I was BUSY. I like the Persuasion of Miss Jane Austen for the title. It sounds like it’s going to be a great read. Love it and can’t wait to get the book. 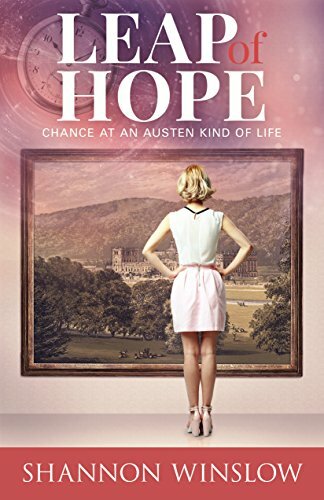 Have a feeling that whatever the title, the novel will stir some deep emotions for any Jane Austen fan. Best wishes on your writing! Pingback: Time Flies | Shannon Winslow's "Jane Austen Says…"
OMG! After reading this post, and Jane’s letter, I’m hooked. I’m very much looking forward to reading this! Thanks for your comment, Gina. Stay tuned for a publication date! How did you come up with Jane Austen’s kind of love story. Hi, Linda. That’s a tough question to answer. I was already very familiar with Jane Austen’s life and all her novels, of course. So I took a few facts from her life and a few gaps in common knowledge to see where there might be room and opportunity to develop something new, based on the story she wrote herself in Persuasion. I did struggle with why there would have been the need for secrecy surrounding her love affair. But once the answer to that mystery became clear, everything else seemed to fall beautifully into place. It was wonderful! 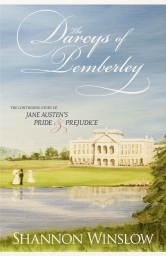 Shannon, I just finished this book that I received as a giveaway from you on Austenprose. Thank you again. I loved this book!. I cried and laughed and was so sad at the end just wishing it could have all been true. My lunch hour was a little long today so I could finish. Oh how wonderful this was. Again, thank you so much for the book and the writing. It was my pleasure to write and share this story. The only thanks I could ask is that you tell your friends how much you enjoyed it! I read in english but lot of my readers read in french, do you know if this book will be available in french ?? Yay! I put my heart and soul into this book. Thanks for letting me know how much you enjoyed it, Aurelie. Please spread the word (a review on Amazon, etc.?). No, unfortunately none of my books have yet been translated into other languages. That would be lovely, though. I just got done reading the Persuasion of Miss Jane Austen. Thanks Shannon It was another Great Book! I can only imagine and hope that maybe her life did turn out like in your books, because we all know how things can change in our everyday lives. But If we have fiction we can make our happy endings! Thanks again. That’s the idea, Teresa! Glad you enjoyed it so much. Thanks for your comment and also for leaving a review at Amazon – brief and to the point. 🙂 I appreciate it very much! Pingback: A Better Fate for Jane | Shannon Winslow's "Jane Austen Says…"